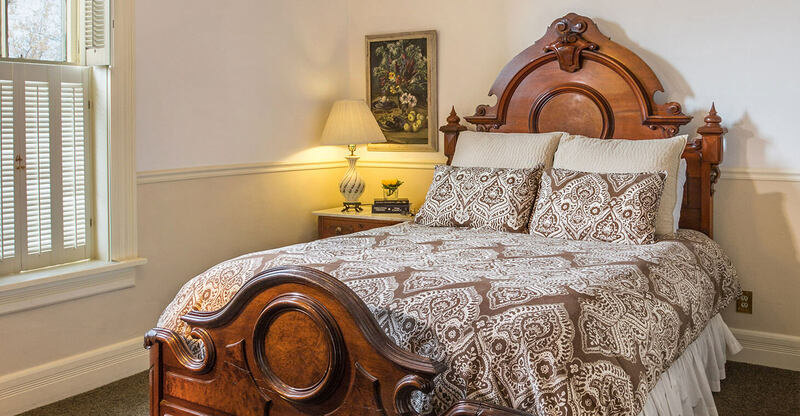 The Diedrich Wittenberg guest room’s oversized sunken whirlpool bath gives the room an extra air of elegance. 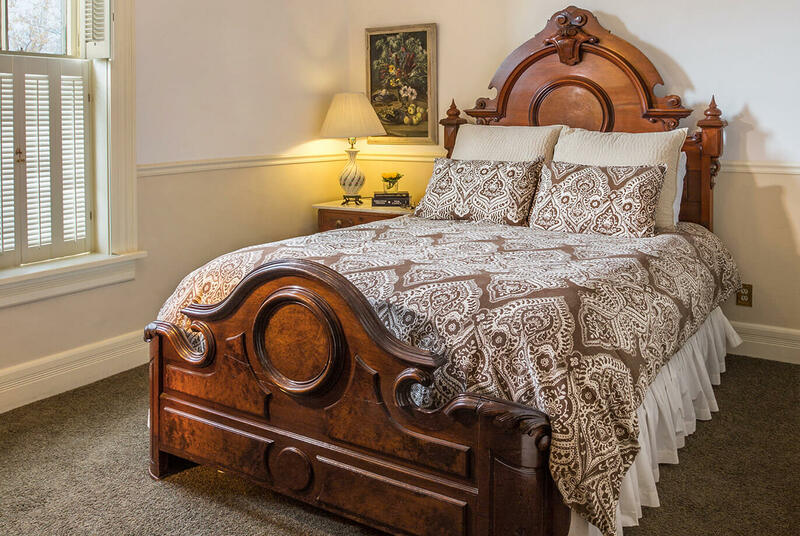 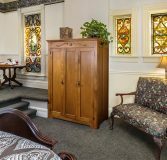 The perfect Cedarburg, WI lodging experience awaits. 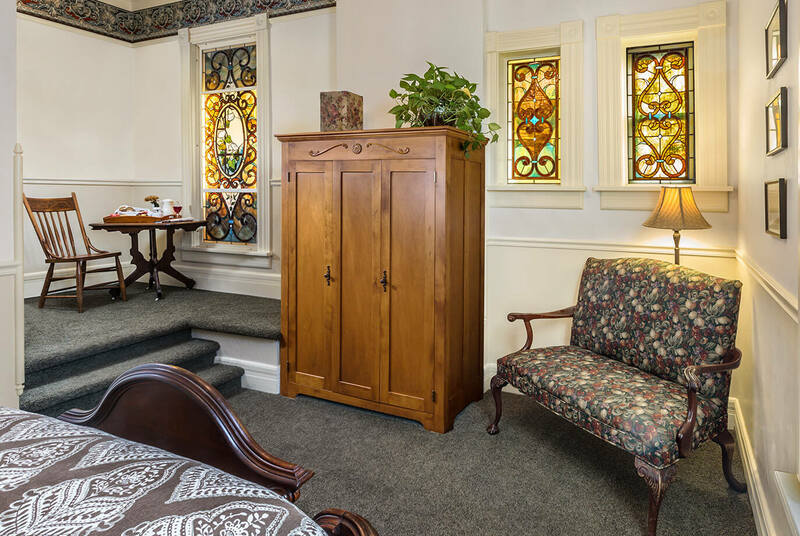 Colored light shines through the stained glass windows with the warmth of daylight, and the windows are also back lit to enjoy their magnificent hues after sunset. 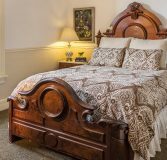 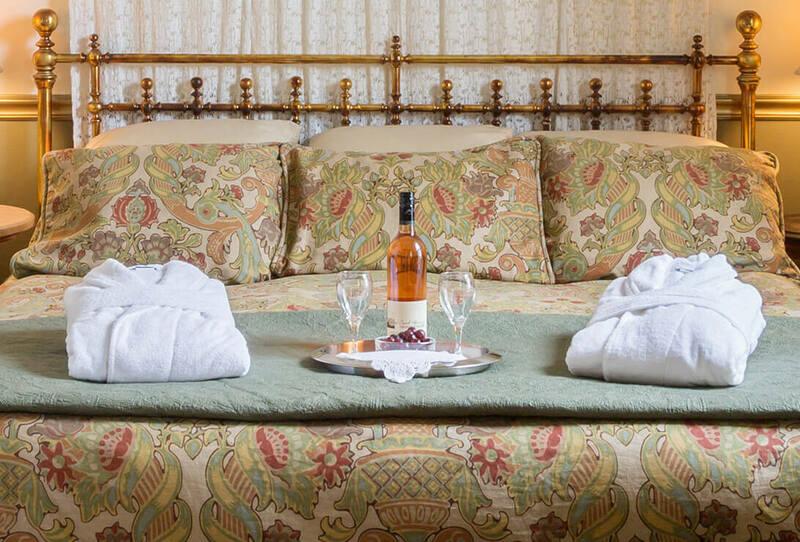 This is the perfect Cedarburg bed and breakfast room for a getaway to remember.